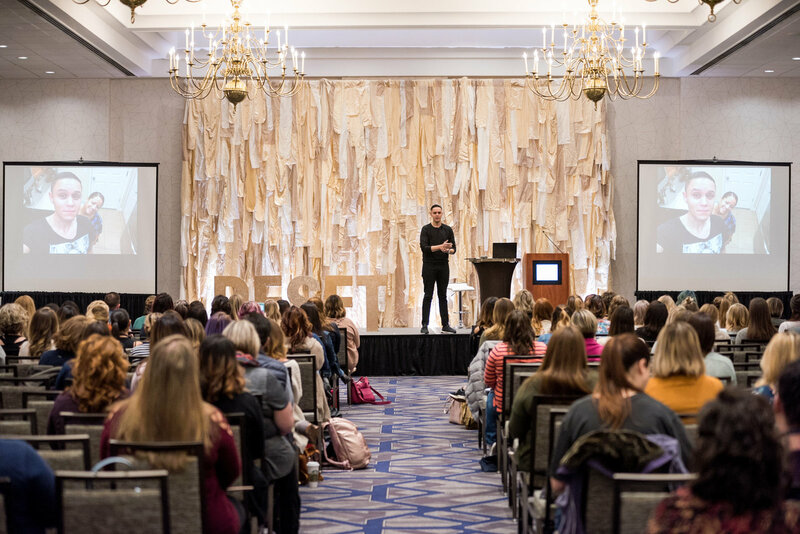 Reset 2020 is hosted in the beautiful hills and southern charm of Lexington, Kentucky. 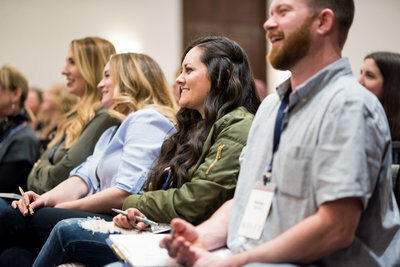 Now approaching it's seventh year, Reset is a conference for photographers, videographers, bloggers and small business owners. This year’s conference is packed with fun and education from experts from all around the country. 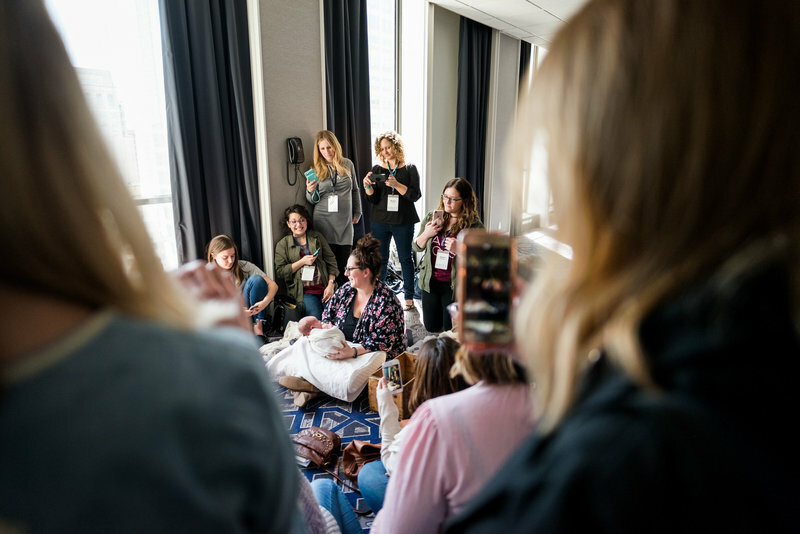 Attendees customize their education experience through choosing workshops and add-on shootouts that best fit their needs. 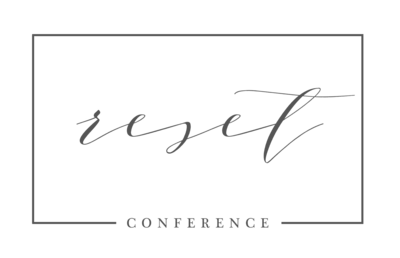 The Reset Conference is held at The Seelbach Hilton, in the heart of Louisville, Kentucky. Enjoy the quintessential grand hotel experience. A luxury hotel. Modern amenities. Wrapped in a storied past that delivers a distinct character. Whether arriving by air, at the Louisville International Airport, or by highway getting to Louisville is easy and so is getting around while you are there. 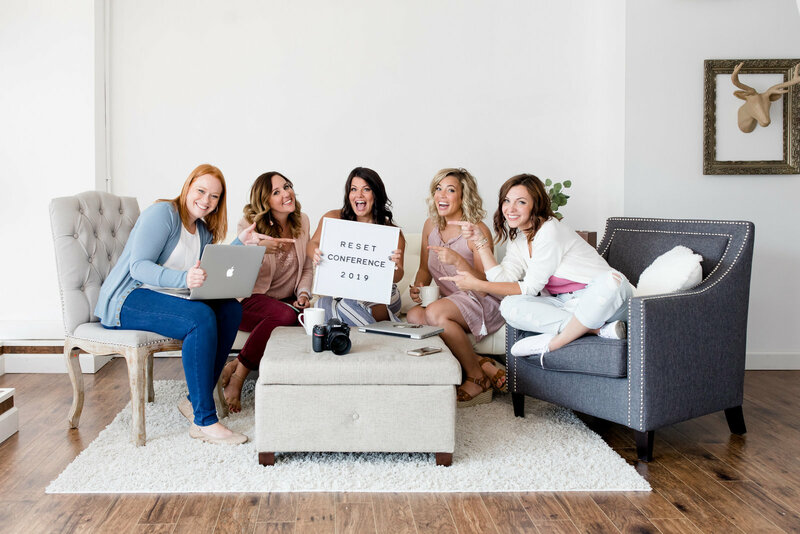 a styled session or mentorship for our 2020 Conference? Apply below by clicking on the link! We're sorry to hear you can't make it! Unfortunately, all tickets are non-refundable AND non-transferrable. A limited number of seats are available, and individual classes do fill quickly. We suggest buying your ticket early to secure your seat. 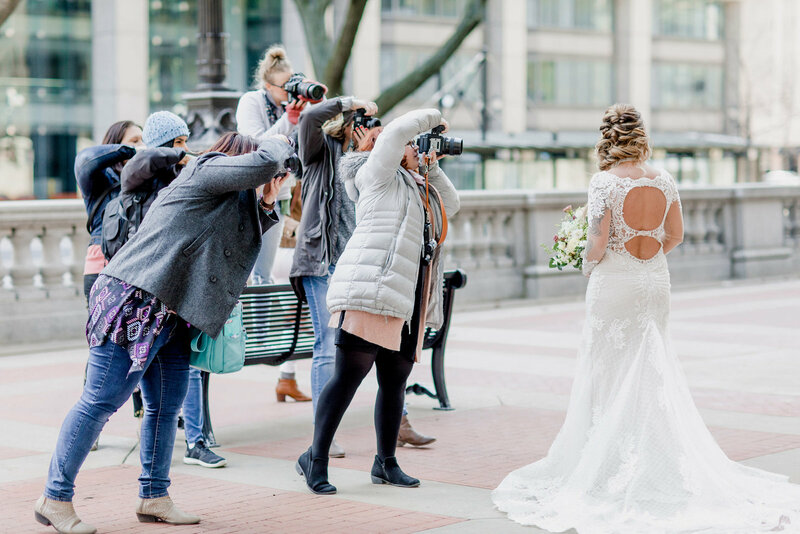 IS THIS ONLY FOR PHOTOGRAPHERS? 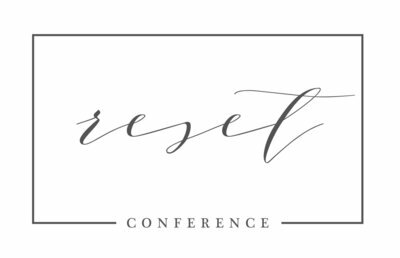 The Reset Conference is for any creative entrepreneur wanting to grow their business. No matter your area of expertise, you'll be surrounded by like-minded individuals who are walking down this same road as you. Hotel accommodations are not included in the registration price for the conference, you have the flexibility to stay at the hotel of your choosing. We have free parking at The Seelbach Hilton Louisville. This parking incentive is for all attendees even when staying off site. WHATS INCLUDED WITH MY REGISTRATION TICKET? 3 keynote speaker sessions. You'll choose your 3-4 different breakout classes each day. You'll also have access to an amazing trade show! Styled shoots are a conference add-on and do have an additional fee. The conference also boasts shopping and browsing options from various big name vendors from around the globe!